School bells are ringing and classrooms are full of children learning many wonderful things to help them become successful in life. Did you know that you have an opportunity to teach them God’s truths that will give them life? You have a chance to share the hope of Jesus in our public schools! 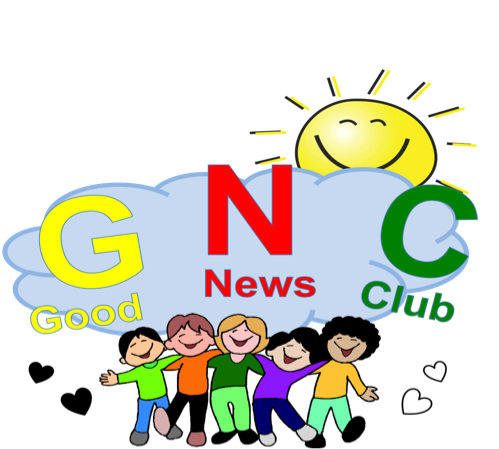 Good News Club®(GNC) is a ministry of Child Evangelism Fellowship in which trained volunteers meet with groups of children in schools with their parent’s permission. Each week volunteers present the Gospel. The hour and half club include an exciting Bible-lesson, songs, Scripture memory, mission stories, and review games. GNC are in all ten Glynn County elementary schools, including a Saturday club at HIS Ministries. We are currently partnering with Glynn Baptist Church at Sterling Elementary School on Tuesdays from 2:15 pm to 4:00 pm. Training is required to participate. If you are interested in this very important program, have questions or need more information, please contact us via our website (comment section) or email at TGPChurch608@gmail.com.